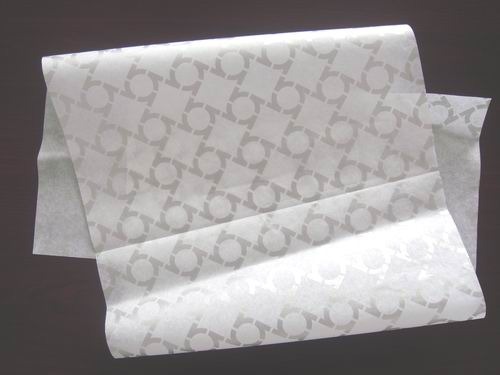 We are the noted organization highly engaged in offering a wide range of Shoe Wrapping Tissue Paper. The offered tissue is manufactured by our skilled professionals using top class pulp and innovative technology. Our offered tissue is available in various sizes, colors and other related specifications as per the clients need. Moreover, our esteemed clients can avail the offered range from us as per their requirements at market leading prices.